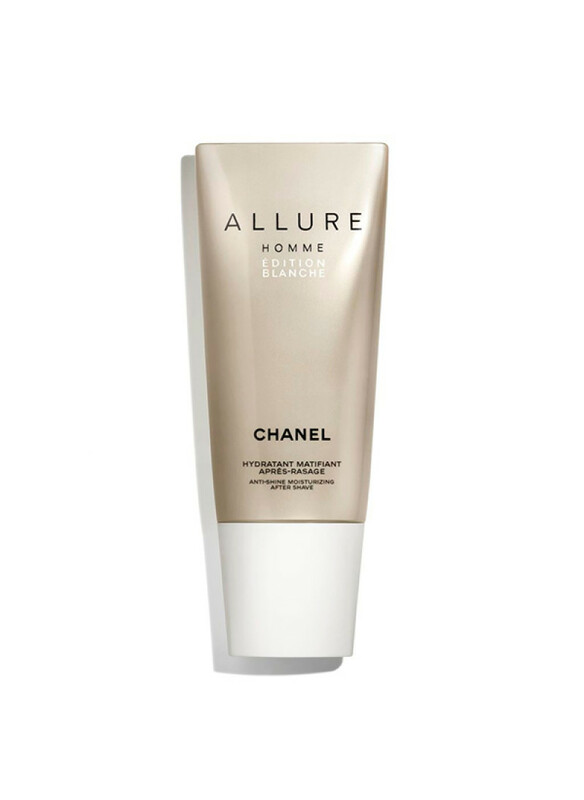 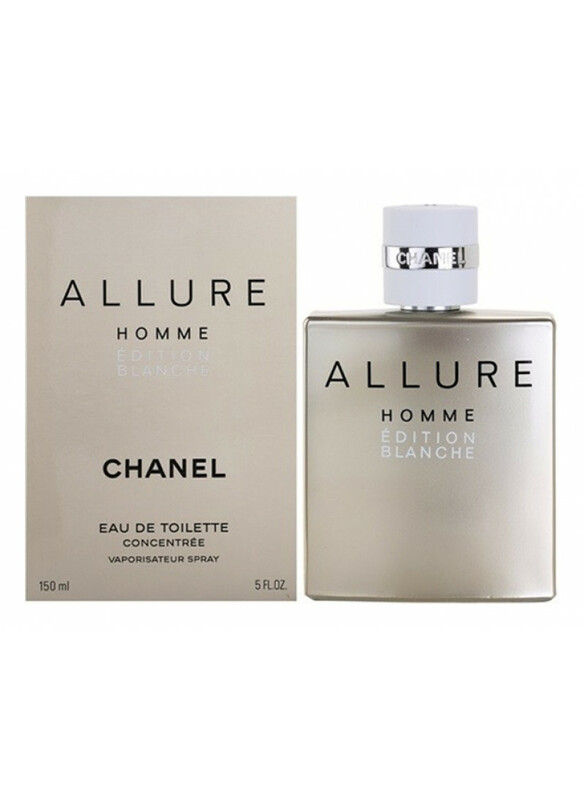 Works by Chanel are usually surprised by their flavor, Allure Homme Edition Blanche Eau de Toilette was no exception to this law. 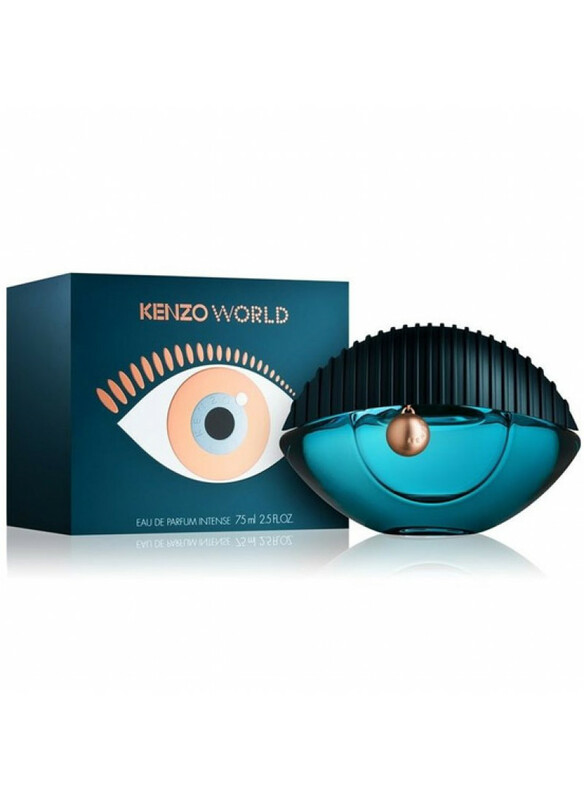 Jacques Polge was engaged in the creation of the pyramid for these perfumes, which is evident in its wonderful colorfulness. 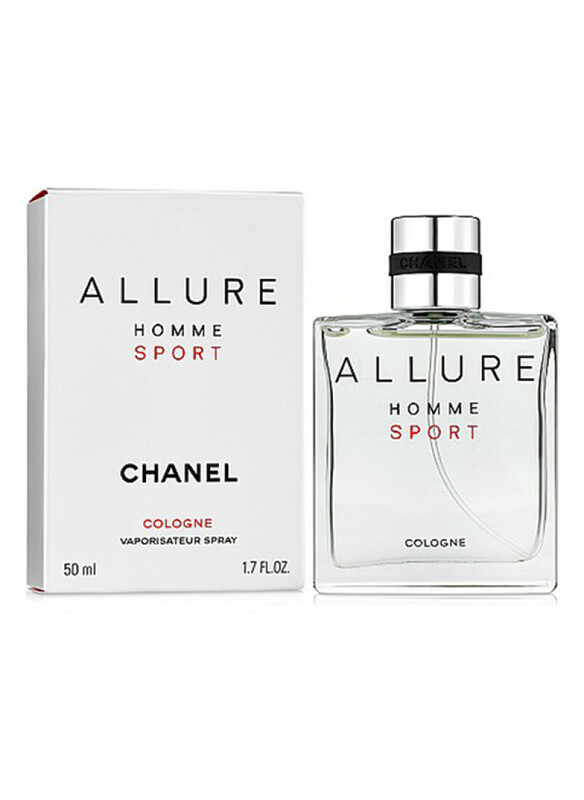 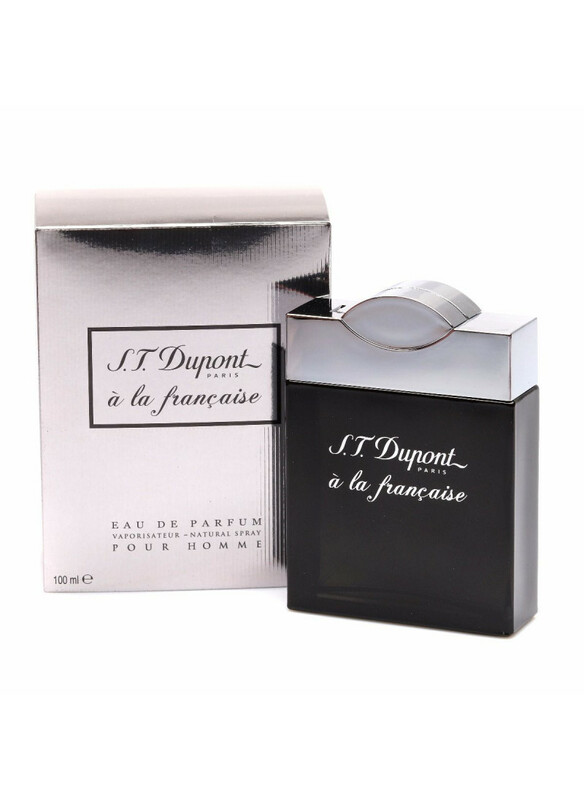 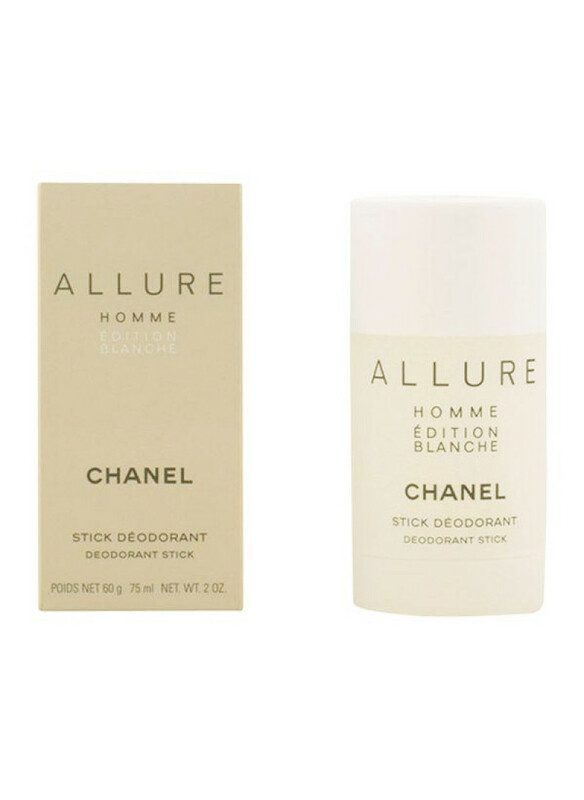 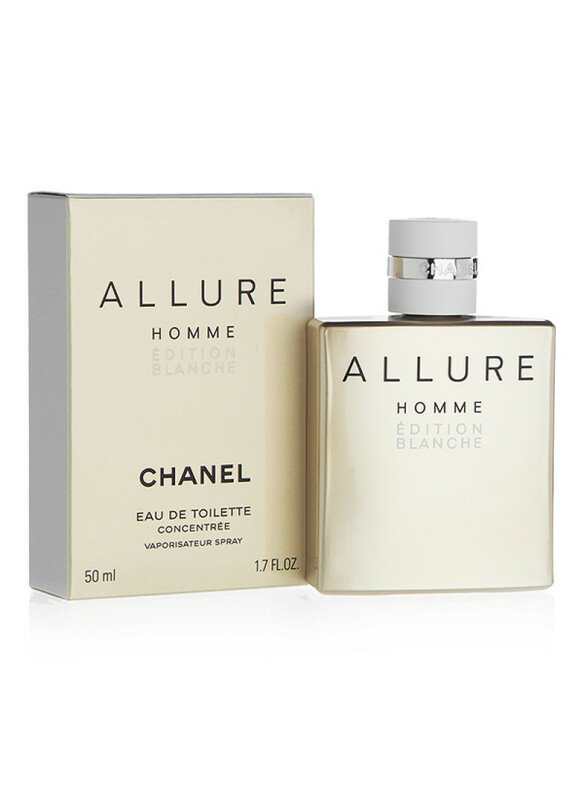 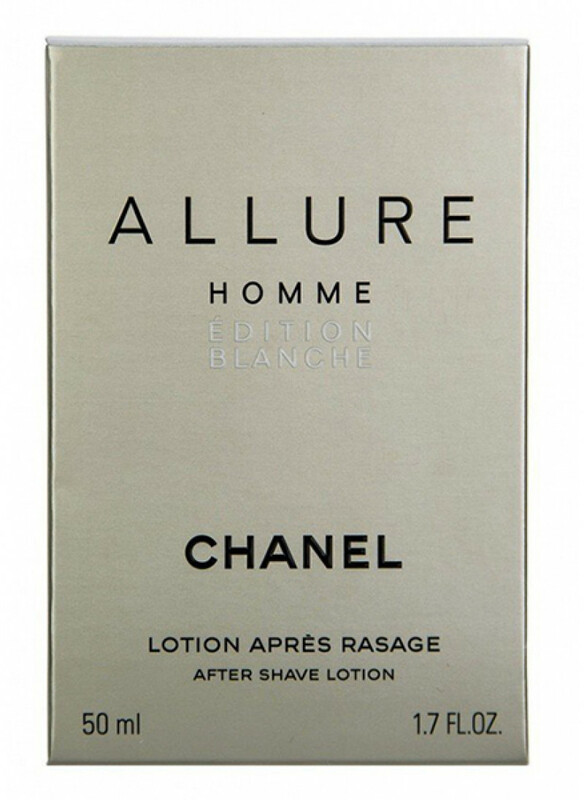 The Chanel collection was replenished with this perfume in 2008, when the Allure Homme Edition Blanche Ea..
Pay attention to the toilet water, which is pure and fresh fragrant piece, perfectly balanced for perfect men.First, in a warm, tender, fun and sparkling perfume composition, energetic vigor due to lemon and tangerine appears, then it is replaced by a woody-spicy, dry “heart” with sandalwood and cedar, which revives ginger and pink pepper. 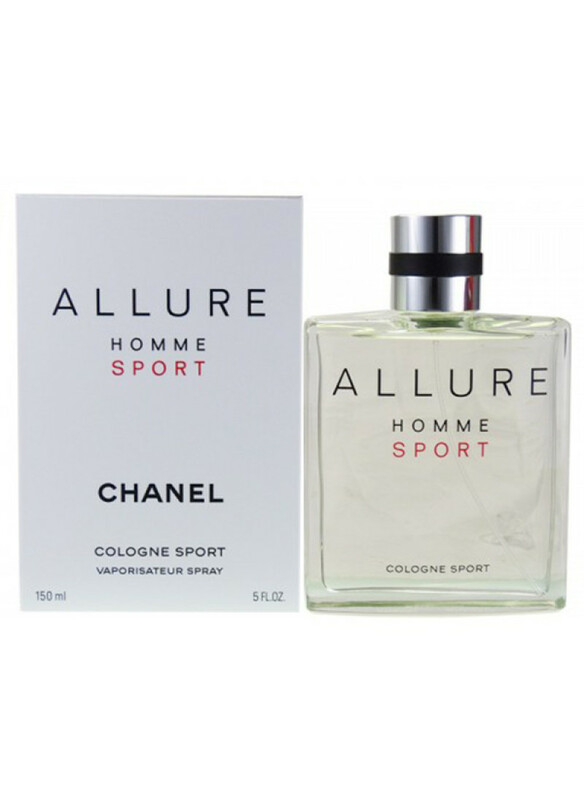 Spicy and oriental..
Explosive alchemy of heat and cold ALLURE HOMME ÉDITION BLANCHEin matting and moisturizing aftershave. 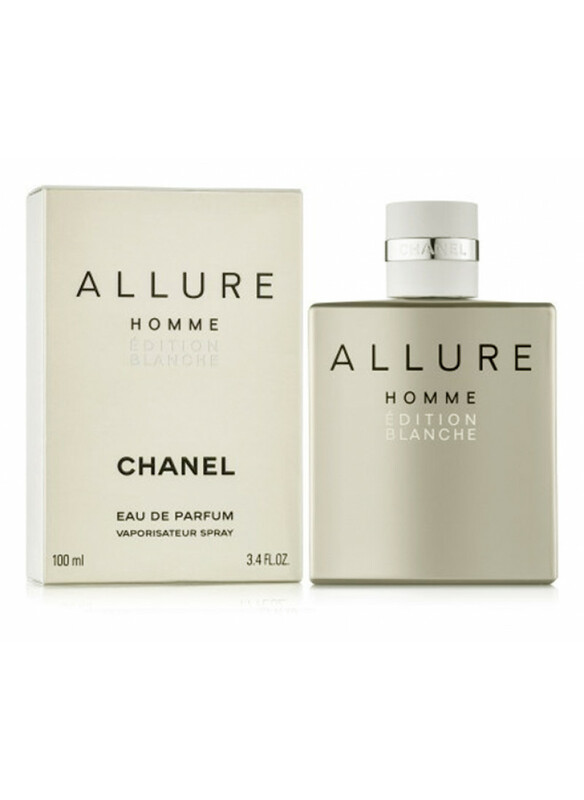 Its unusual texture moisturizes the skin, neutralizes oily shine and gives a feeling of comfort for the whole day.Atmosphere of flavorUnusual explosive alchemy of heat and cold.In this fresh oriental flavor, the citrus freshness of lemon and Italian bergamo..
Explosive alchemy of heat and cold ALLURE HOMME ÉDITION BLANCHE in a refreshing and tonic aftershave that gives the skin a subtle scent.Atmosphere of flavorUnusual explosive alchemy of heat and cold.In this fresh oriental flavor, the citrus freshness of lemon and Italian bergamot is combined with the oriental character of the sandalwood of New Caledonia, the..
Chanel Allure Homme Edition BlancheThis is an excellent deodorant-stick from a popular brand that effectively resists the growth of bacteria that cause an unpleasant odor, and also gently cares for men's skin. 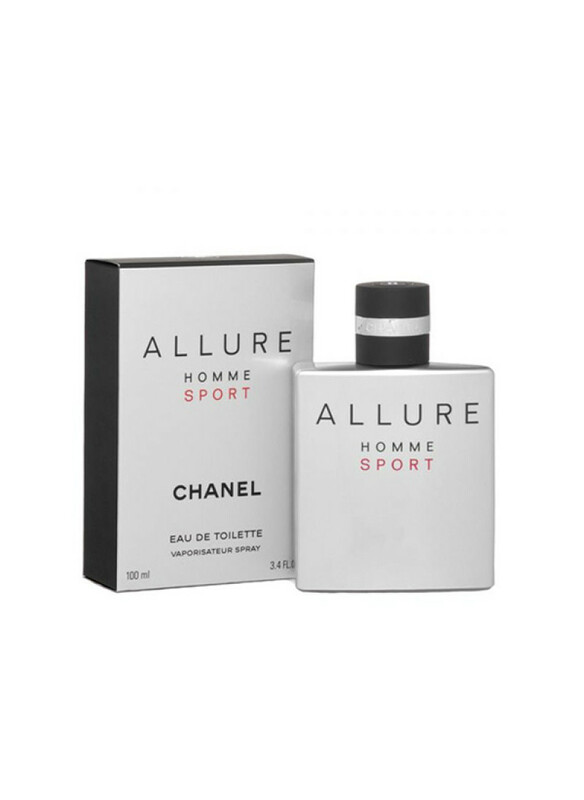 Due to the innovative formula, on which the best experts of Chanel worked, does not leave marks on clothes.Its aroma embodied restrained luxury, which..
After the release of the famous and grand Allure Homme Sport, his fans began to demand the release of a flanker, so at one point the brand perfumers presented a new masterpiece. 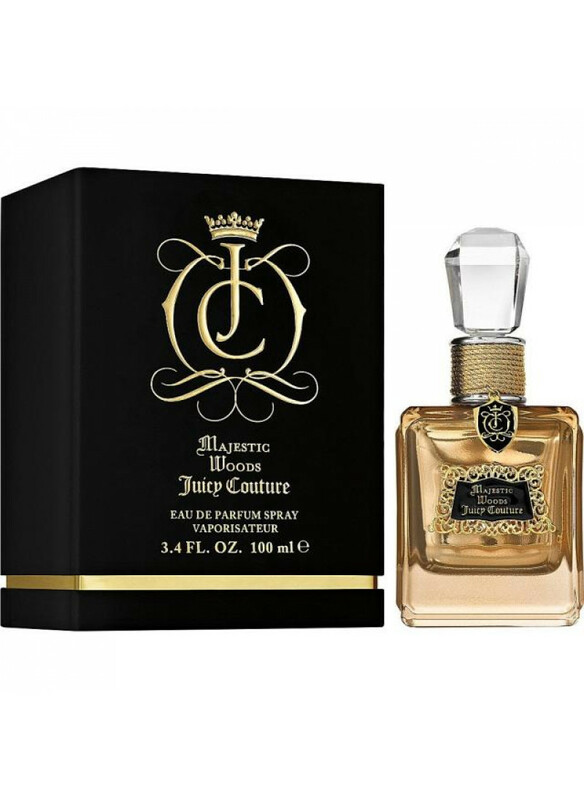 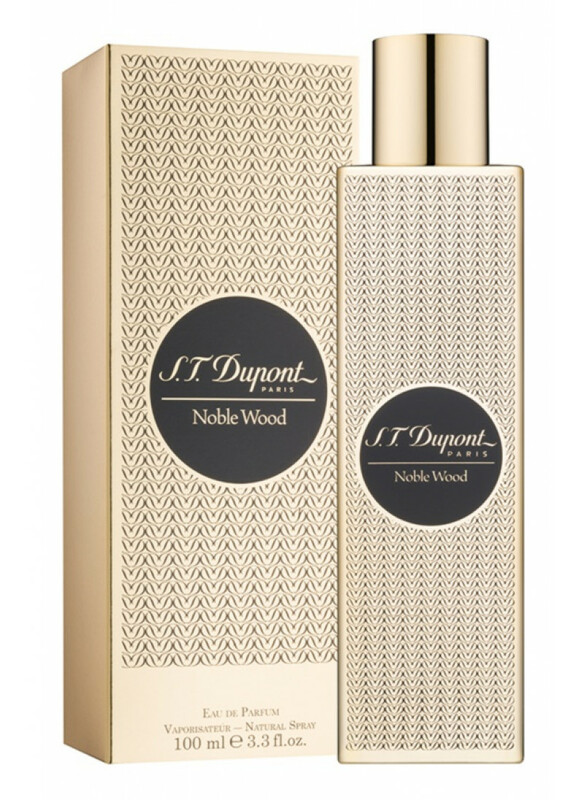 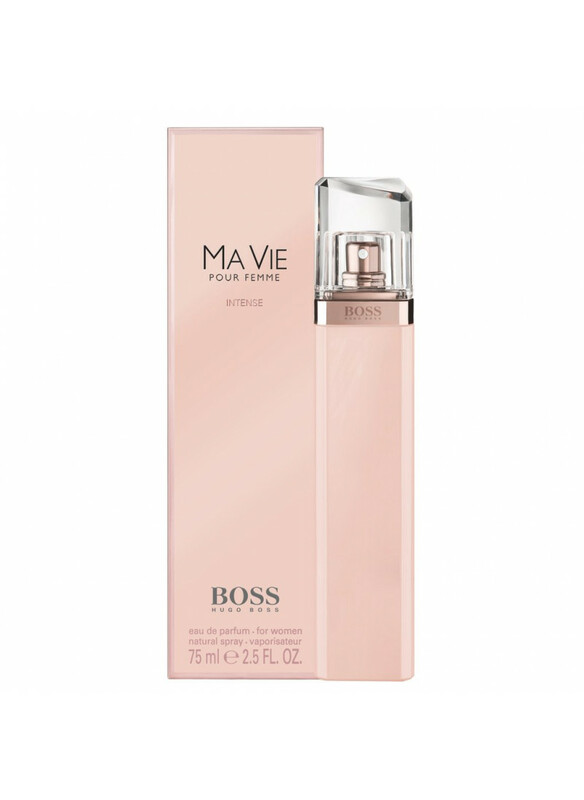 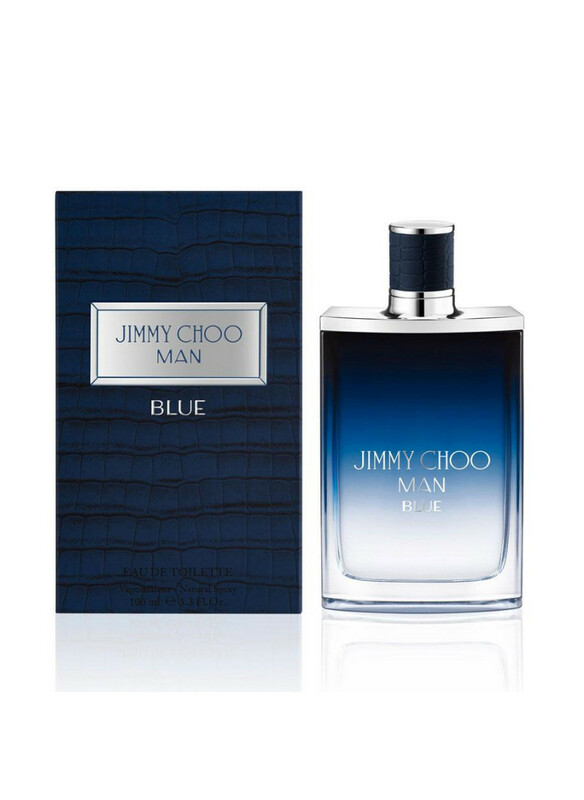 The wondrous creation turned out to be infinitely fresh and incredibly sensual, in it the energy of the sun and the power of the sea are felt.In one bottle, the ingenuous simplicity ..